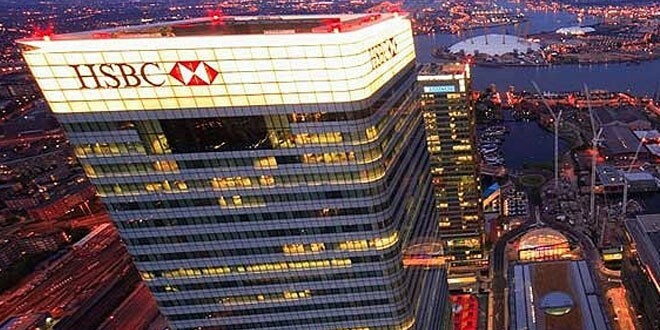 Home » Business » HSBC to Float UK Banking Business? HSBC to Float UK Banking Business? HSBC might be considering the floating of up to 30 percent of its banking business in the U.K. the Financial Times has reported. Citing three people familiar with the project, the FT said the plan was at an early stage but the matter had been discussed with investors and informally at board level. The paper added that investors estimate such a business could float with a market capitalization of about 20 billion pounds ($32.7 billion). Representatives for HSBC could not be reached for comment late on Sunday. The British government said in October that it would accelerate the process of splitting up any bank that tries to circumvent new rules designed to ringfence their retail operations from riskier investment banking activities. Next: Will People Buy a Can of French Air for $7.50? Yes, Yes they will.